Winter is coming and everyone needs to bundle up nice and warm. Yes, that means EVERYONE. However, throughout our community we have many individuals that lack the basic winter defense of a nice, warm winter coat. Once again, West Grove United Methodist Church is asking for the donation of gently used or new winter coats. Donations may be dropped off at the church from November 18 through December 8. We are accepting all sizes from children, through teens and adults. 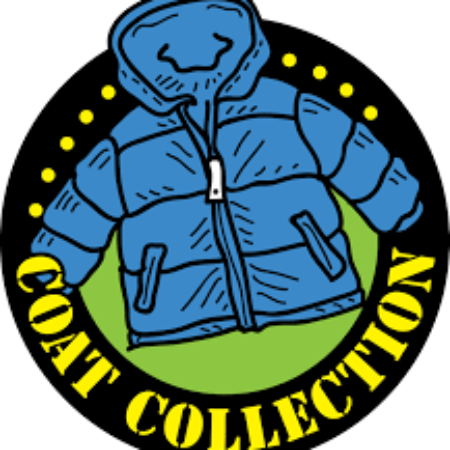 Please bring in new or gently used coats to be distributed to those in need in our region. We will be supporting Oxford UMC in their drive to gather coats for those in need in Oxford as well.